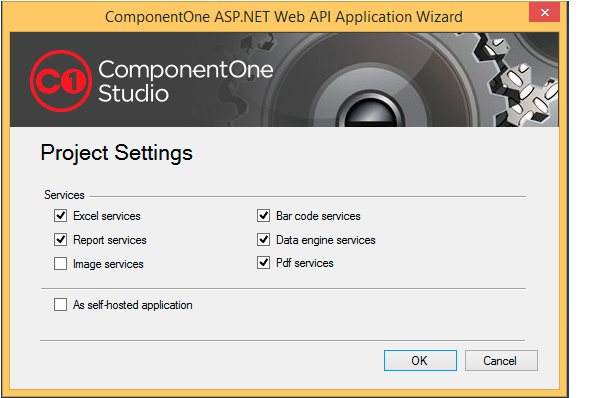 ComponentOne Studio Web API Edition puts control in your hands. Our powerful server-side API allows you to get and write data to your server-hosted native mobile and web apps. Quickly configure your Web API project with our Visual Studio ASP.NET 4.0 and ASP.NET Core project templates. They work for both hosted and self-hosted Web APIs. 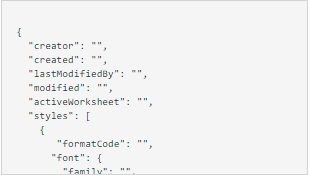 Experience the API’s features and schemas, from generating an Excel document from XML to trying out the OLAP PivotPanel. 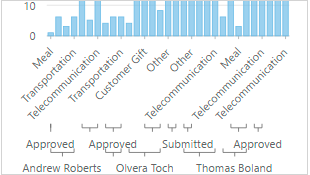 This samples demonstrates how to control authorization in C1 Data Engines Services. 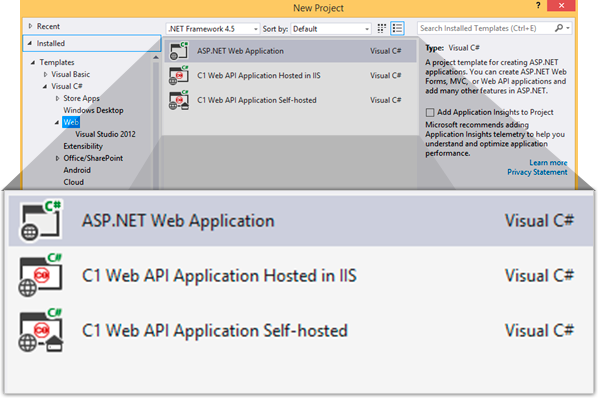 Explore the full API for Web API. Web API services require runtime license checks. 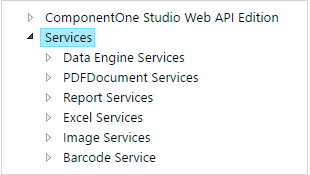 For Web API 2.2 services, license information is auto-generated by the Visual Studio templates based the on the system’s current ComponentOne license. Use the Visual Studio Add-In to generate a runtime license for ASP.NET Core Web API (.NET Framework).